Home/SkinCo News/Where are you off to this year? Where are you off to this year? A sunny beach? Camping? Perhaps on Safari or a city break? 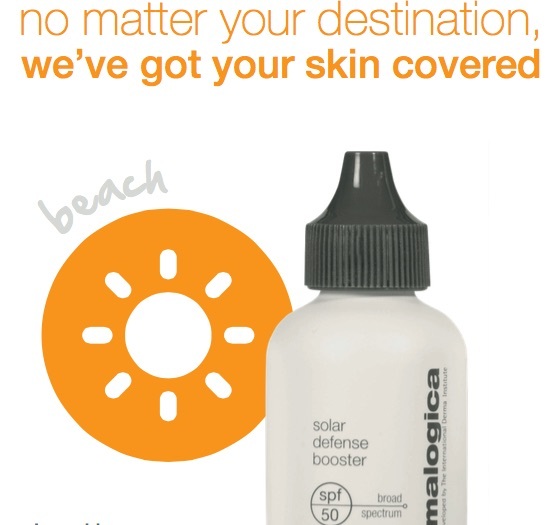 No matter your destination, we’ve got your skin covered. Visit SkinBar to discover the perfect product combination for your travels. We can guide you on the journey to optimum skin health – no matter where you travel. Call us on 01642 786998 to book your Holiday MicroZone now or pop in to visit Skin Bar. By Lisa Chapman|2016-03-16T15:11:57+01:00June 8th, 2015|SkinCo News|Comments Off on Where are you off to this year?